is a rare opportunity to discover and explore virgin caves, even rarer to find artifacts that have been lost forever to the modern world. ADM Exploration Team and ADM Exploration Foundation members work to do just that; discover and explore caves, catalog artifacts found and work with World-renowned experts to reintroduce what we have found to society. We are honored to have these opportunities. Over the past few years, our discoveries have become more frequent and more important. That being said, we have also had the chance to work with amazing scientists, archaeologists, paleontologists and domain specialists. The recent recovery of the artifacts demands somewhat of a look back at what brought us to where we are today. Suffice it to say, our team has worked tirelessly on this project and could not be happier with its outcome. The following few paragraphs will describe our discovery of ancient Maya pottery, our collaboration with the Mexican government, a little bit of hometown democracy (Maya style) and the ultimate recovery of the artifacts we discovered and watching them finally see the light of day after thousands of years. handled pot long lost to civilization. it always happens; last day, last dive? and videographic documentation of the stirrup handled pot. 2011 Expedition member Jon Bojar displays Explorers Club Flag #80 behind the recently recovered Maya artifact as it previously sat on the cave floor. Recovering Ancient Maya Relics. Watch this short seven minute mini documentary on the recovery of two - 2300 year old Maya relics from the depths of a Yucatan underwater cave. Not only did our team discover the unique ceramic vessels, but also multiple humans remains of pre-Classic Mayan origin. The age of these bones is still undetermined, future research is underway. As the ADM Exploration team always does with artifacts and remains, we contact the archeological and/or paleontological departments that oversee the region. For this particular cenote, we contacted INAH (The National Institute of Anthropology and History for Mexico). INAH investigates, conserves and provides public awareness to the national archaeological, anthropological, historical and paleontological heritage of Mexico in order to strengthen the identity and memory of the Mexican society. 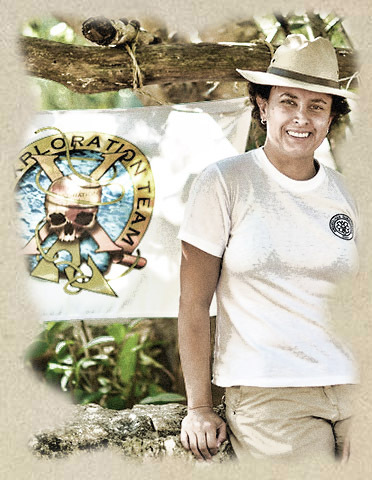 During our Explorers Club flagged Expedition in January 2011, we meet and started working with INAH archaeologist Helena Barba Meinecke. Being a cave trained diver herself, she was invited to dive the cenote with our team so that she could review the artifacts in the cenote. Noting the exceptional preservation and rarity of the artifacts as well as our team’s ability to keep the artifacts in situ, she decided to work with the ADM Exploration Team in recovering these artifacts. Curt Bowen and Walter Pickel (with government permits finally and firmly in-hand) traveled to Mexico to meet up with INAH and recover the priceless Maya artifacts. 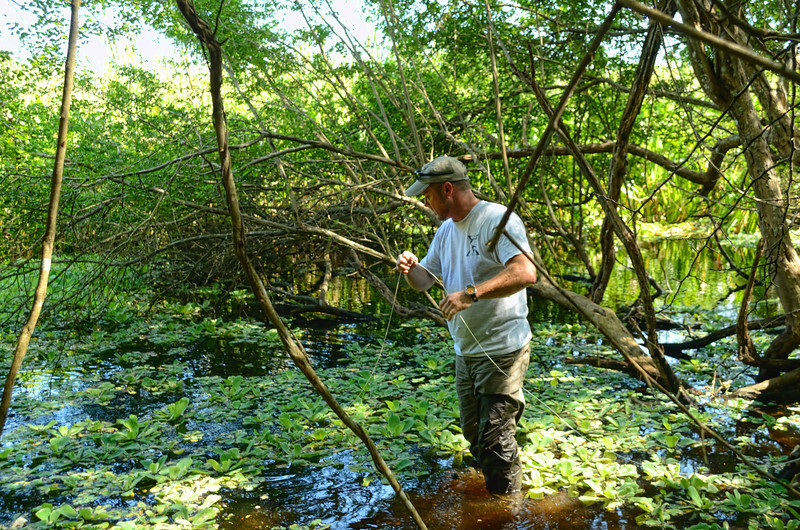 Logistics out of the way, we set out to do some recon as well as prepare for the expedition and recovery of the Maya artifacts. While waiting to officially work on this INAH project, our team was able to recon 14 more sites that we would like to investigate further. 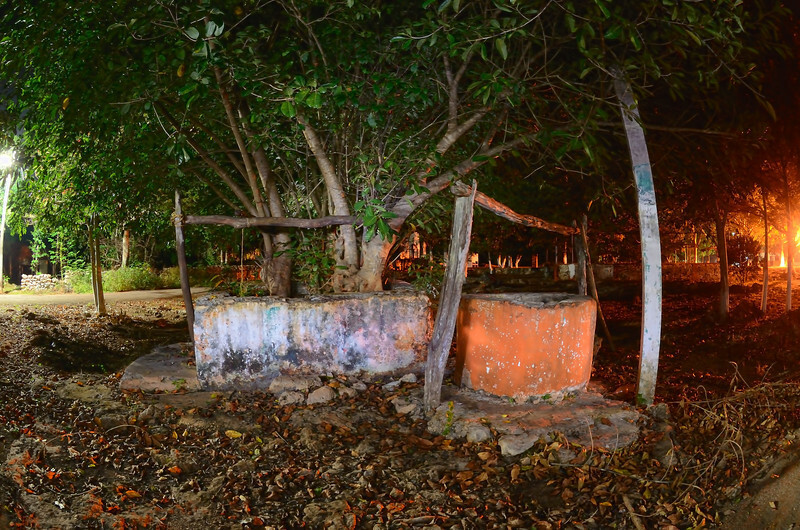 These range from town wells to jungle cenotes to an actual swamp opening we located in one of the most remote treks we have made in this region of the Yucatan. We are very enthusiastic at the prospect of exploring all of these that is not the mission of this expedition. 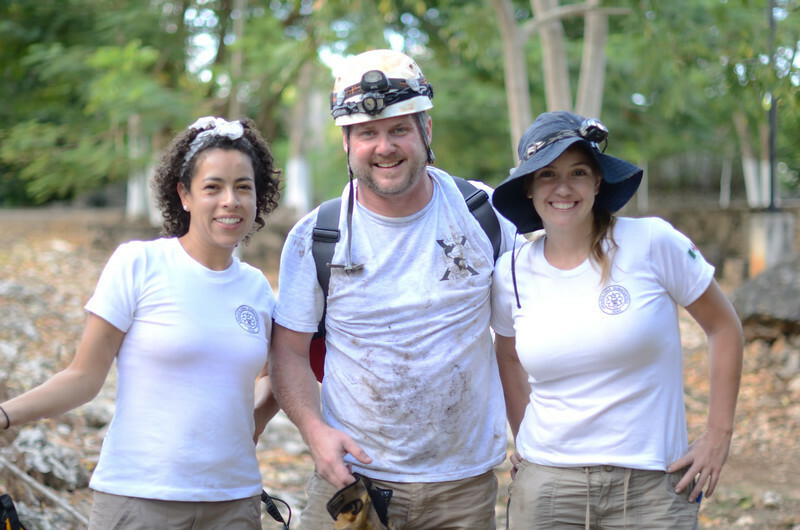 Task at hand on this expedition is to work with INAH and safely recover the Maya pottery our team found on previous expeditions and catalog and document the human remains as located in the cenote. We started our work in the cenote familiarizing the INAH team with the entrance and exit of the cenote as well as below the waterline. INAH has a full list of goals and we only have three days on site. Although there are only 2 ADM Exploration Team members on this trip, INAH brought an archaeologist, two conservationists, an architect, a safety diver, a dive safety officer, a journalist from INAH TV (INAH is creating broadcast quality documentaries to be aired on Mexican television) and half a dozen workers. Suffice it to say, we felt we had all bases covered. With the assistance of the ADM Exploration Team, the cenote was surveyed and mapped by INAH and all human remains and Maya pottery were surveyed, documented and cataloged; two pieces of pottery were selected for removal. Each of the pieces was found by the ADM Exploration Team on separateBelow: expeditions in 2010 and 2011. 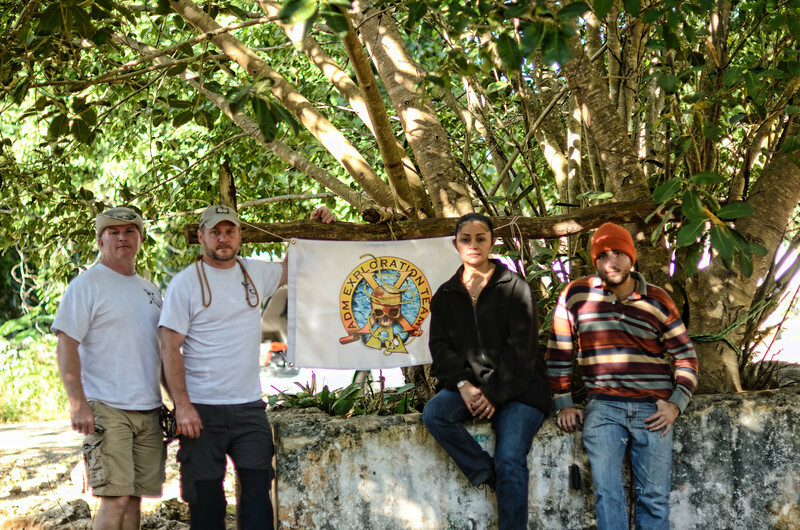 Over the past few expeditions, The ADM Exploration Team has stayed in the small village of Colonia, Yucatan. 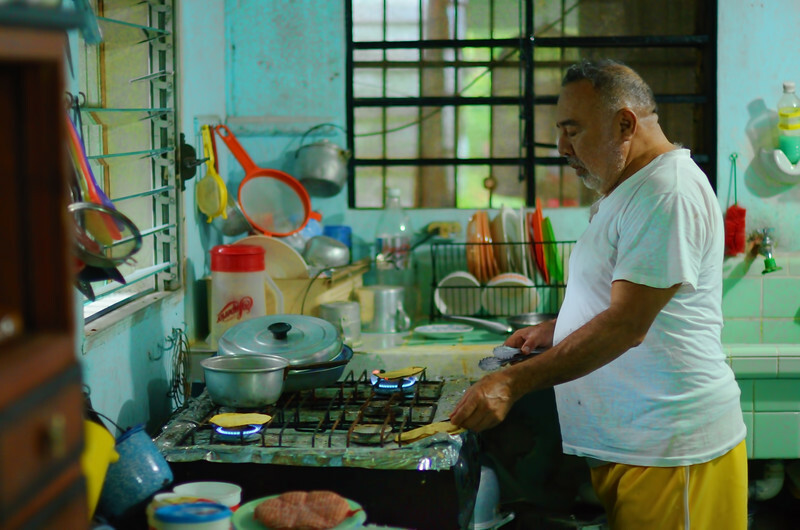 One of our favorite locals was the Sheriff of the village who made it his mission to attempt to teach us the Mayan language. The daily test was to pronounce, in Mayan, the body part to which he would point. The collaboration between INAH (Mexico’s Archaeological Department) and the ADM Exploration Foundation permitted the recovery and documentation of this unique pre-Classic ceramic vessel. This beautiful piece hides a mystery, as it was located in a completely different section of the Cenote beside what appear younger human remains. After the preliminary work was completed and the recovery and dive plans in place, we now had to face the local population. This was very interesting because although we had Federal permits to remove the artifacts, the local population had to approve. Could all of this exploration and preparation be for naught? There was a two hour “town hall” meeting where all parties were given time to present their case. INAH started and was followed by SEDUMA (Ministry of Urban Development and Environment), the Ecological Department of the State of Yucatan and finally the ADM Exploration Team; all in support of the recovery. The town “mayor” (presidente) gave his thoughts followed by the “county commissioner” (president of the Ejido). 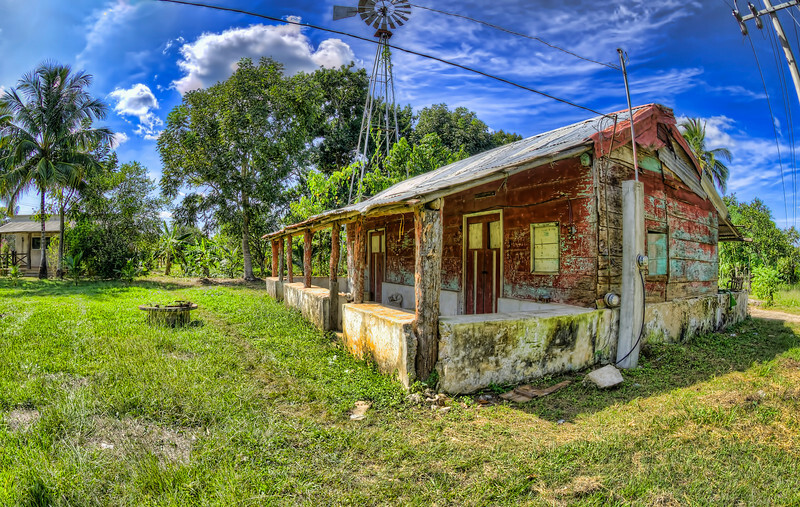 An Ejido is a Mexican farm communally owned and operated by the inhabitants of a village on an individual or cooperative basis. They have jurisdiction over the local pueblos (towns). 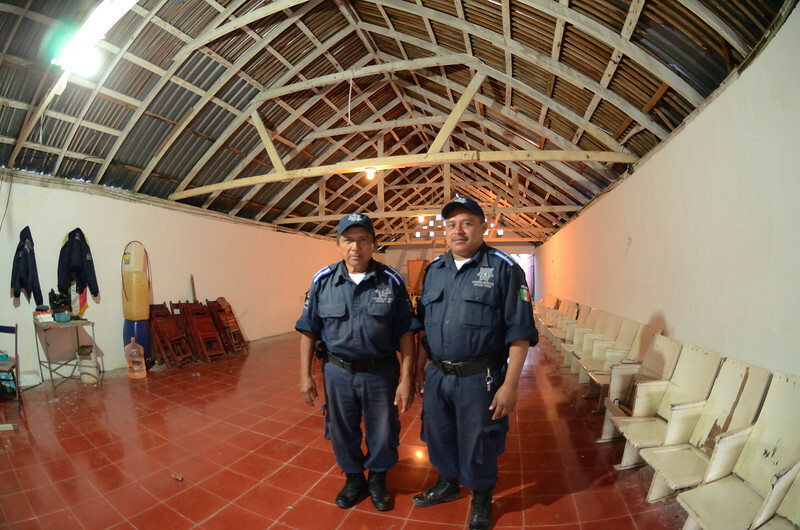 Several members of the town asked questions and it was agreed that our team could recover the artifacts only if replicas were created by INAH and subsequently placed in the cenote by the ADM Exploration Team. The final recovery operation took only a couple of hours with a the lead INAH archaeologist Helena Barba Meinecke leading the operation, a support diver and the ADM Exploration Team assisting and documenting the entire operation.It is anticipated that both pieces of Maya pottery will undergo six to nine months in a water bath before heading to conservation. 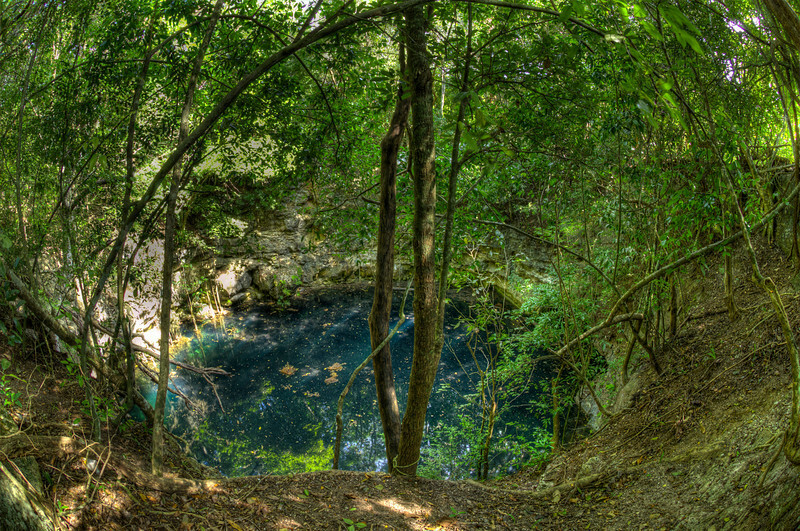 We look forward to seeing the conserved artifacts as well as returning the replicas to the bottom of the cenote. The ADM Exploration Team and ADM Exploration Foundation is proud to be a partner with so many organizations worldwide and in Mexico and look forward to future expeditions in an effort to preserve rapidly disappearing Maya artifacts. We would like to thank INAH (Instituto Nacional de Antropología e Historia), SEDUMA (Secretaría de Desarrollo Urbano y Medio Ambiente del Gobierno del Estado de Yucatán), Nena Basulto, Chepo Ruiz, Manual Ruiz, Elsi Dominguez and the amazing people of Colonia Yucatan in making this expedition a complete success. A special thanks to Light Monkey Enterprises for providing amazing lighting products that enable us to see the Maya Underworld – Xibalba. If it were not for the sponsors, supporters and team members of the ADM Exploration Team and ADM Exploration Foundation we would not be able discover and explore caves and eventually assist governments recover priceless artifacts. Believed to be used to serve chocolate to Maya royalty, this perfectly persevered ceramic lay undisturbed, surrounded by human remains for almost two thousand years. Below: The collaboration of the ADM Exploration Foundation and INAH, Mexico’s archaeological department made this expedition a success.